Bobbili is a town in Vizianagaram district of the Indian state of Andhra Pradesh. The town of Bobbili was founded during the 17th century by Pedda Rayudu, the 15th descendant of the Rajah of Venkatagiri. The town was originally named "Pedda-puli" ("The Big Tiger") after Sher Muhammad Khan, the Nawab of Srikakulam who granted it as a gift to the maharajah of Venkatgiri for his services in his southern campaigns. However, with time, the town became known as "Pebbuli", then "Bebbuli" and finally "Bobbili". The battle of Bobbili in 1757, is one of the significant episodes in the history of the state of Andhra Pradesh. Vizianagaram kings won the war with the help of French General Marquis de Bussy. This battle gave the glamour of eternal bravery to Bobbili name. Bobbili Railway junction is in Visakhapatnam division of East Coast Railway zone. It is located at Mallampeta which is named after the goddess Mallamma. 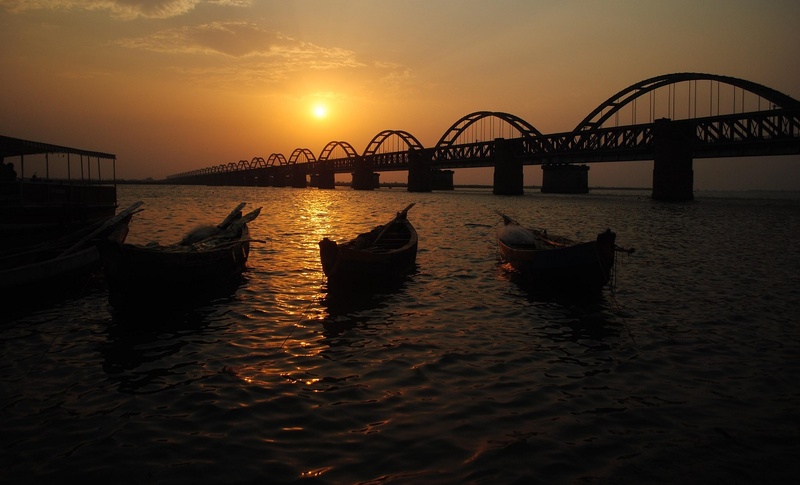 It is located in the Vizianagaram-Raipur railway line. There is a Broad-gauge railway line between Bobbili and Salur.